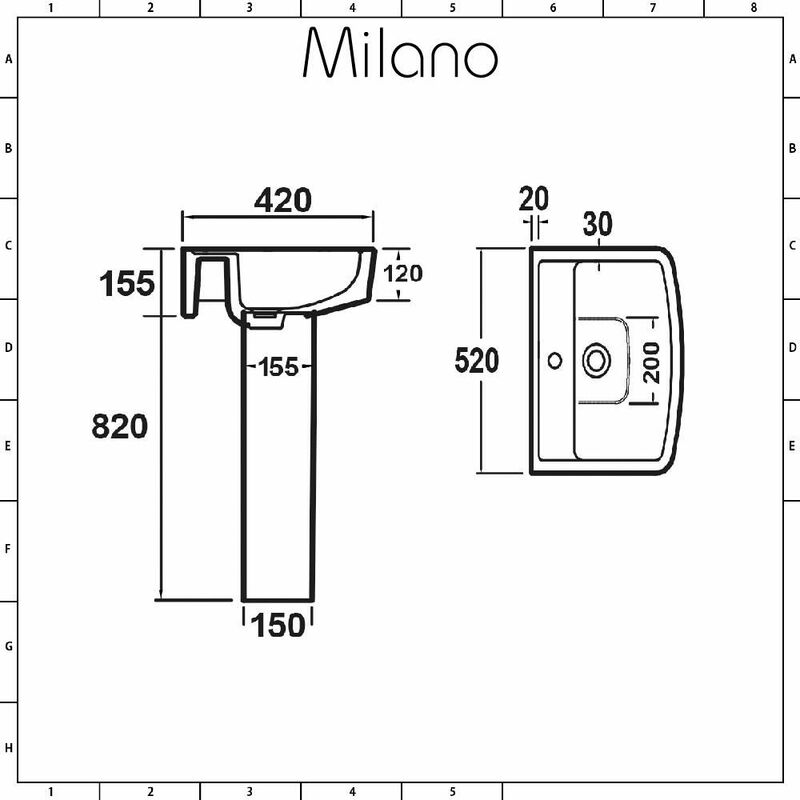 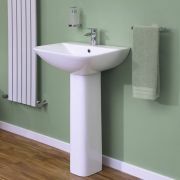 Bring contemporary style to your bathroom with the Milano Farington 520mm basin. 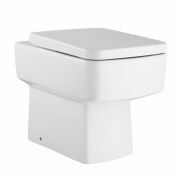 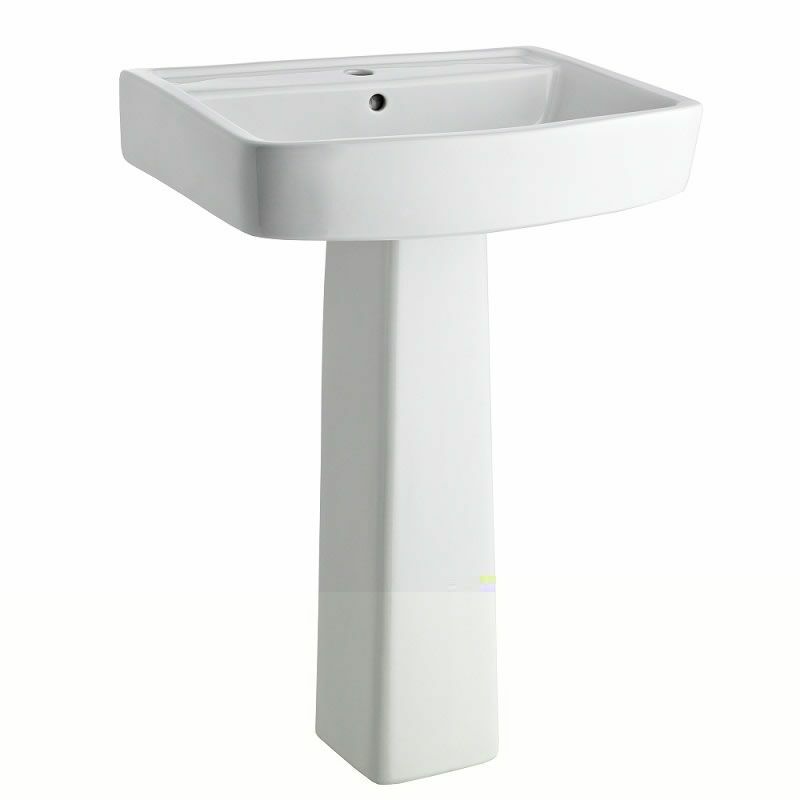 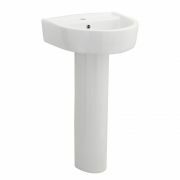 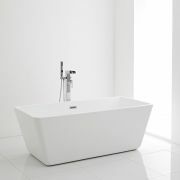 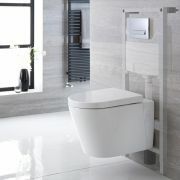 Supplied with the full pedestal, which conceals unsightly pipework from view, this basin features square lines and an easy to clean white glazed finish. 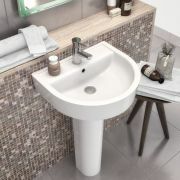 Made from quality ceramic, the basin has one tap hole, so you can choose from any of our mono basin taps to complete the look. 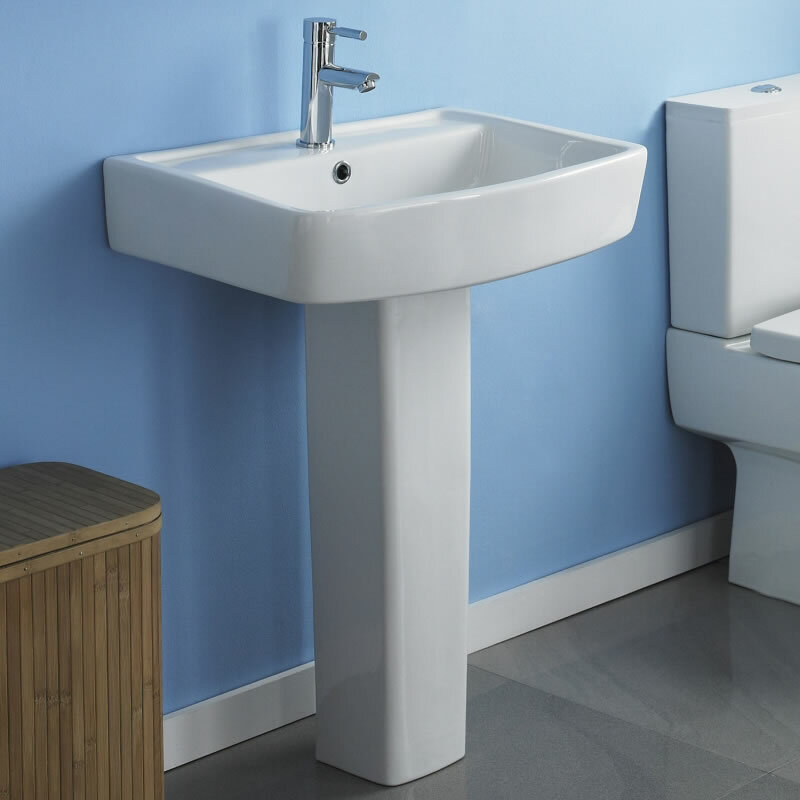 The integral overflow means you’ll need a slotted basin waste.